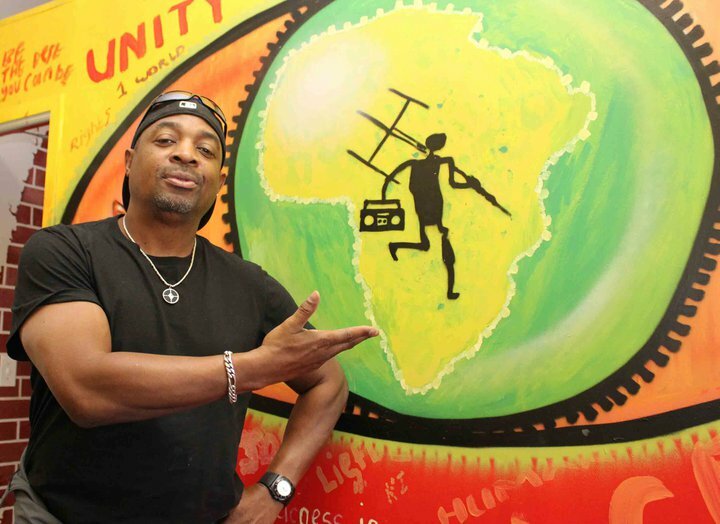 As we celebrate the 19th National Women’s Day in South Africa, Africa’s oldest community radio celebrates 19th year of broadcasting legally in a democratic South Africa. 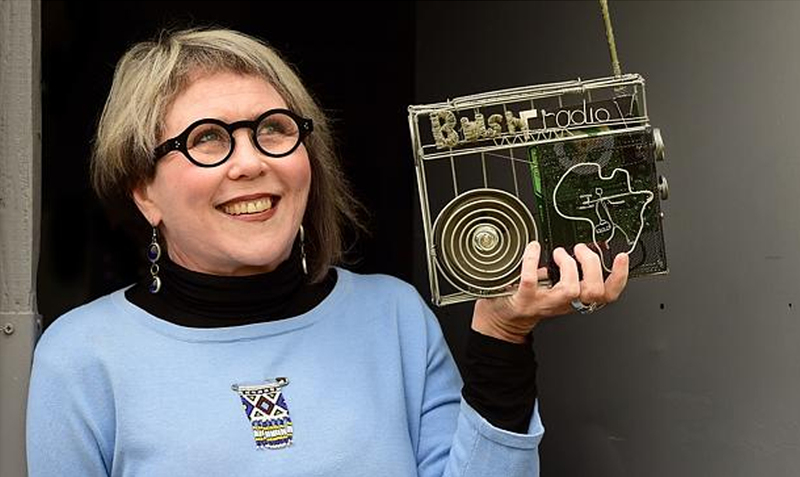 Saturday at 2pm marks the time Bush Radio 89.5FM switched on with a license from the broadcasting authority. 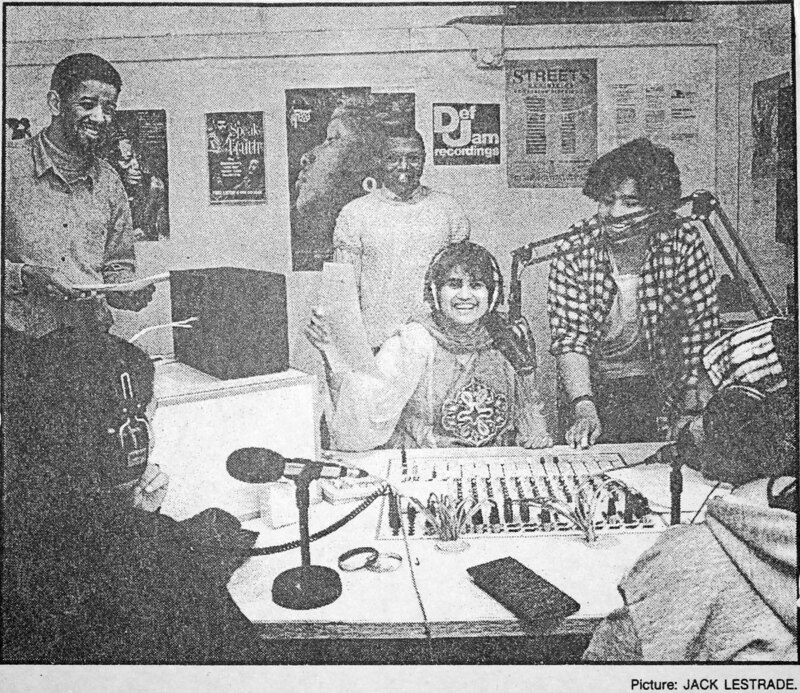 The first person on air was volunteer news co-ordinator, Juanita Williams (currently the managing director of AllAfrica Global Media) who read the first news bulletin followed by former station manager, Farah Moosa and a host of guests from various organisations. 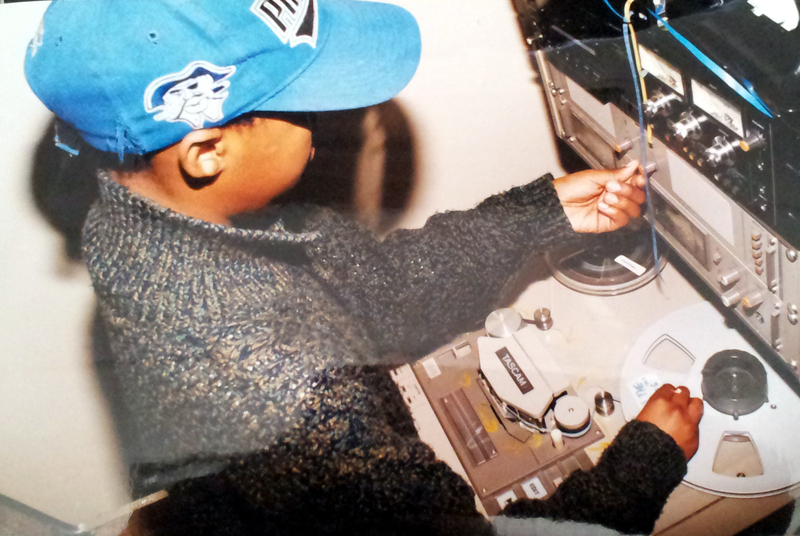 1998: 14 year-old Michael Tshoko, a Bush Radio CREW (Children’s Radio Education Workshop) member editing a piece of audio on reel-to-reel. 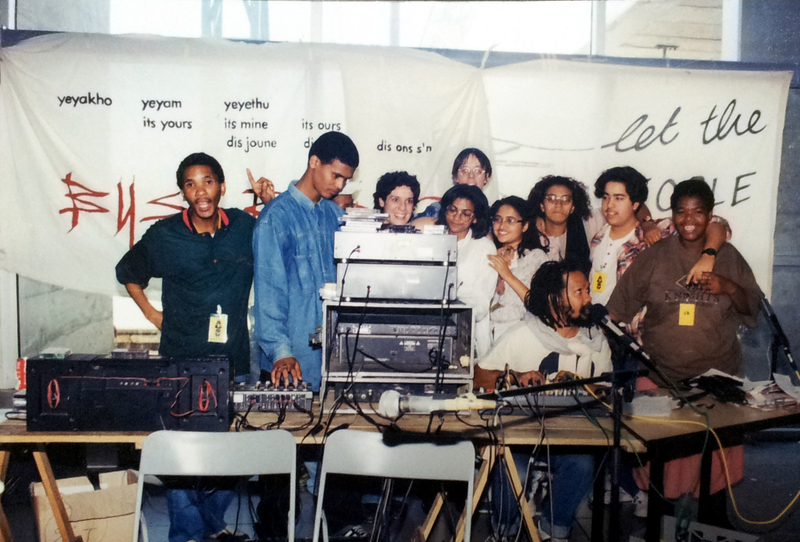 In 2002 in response to a proposed by-law and media reports (see: Cape Town vows to rub out graffiti artists) on the outlawing of graffiti in Cape Town, Bush Radio and members of the Hip Hop community organised several protests to highlight their concerns. 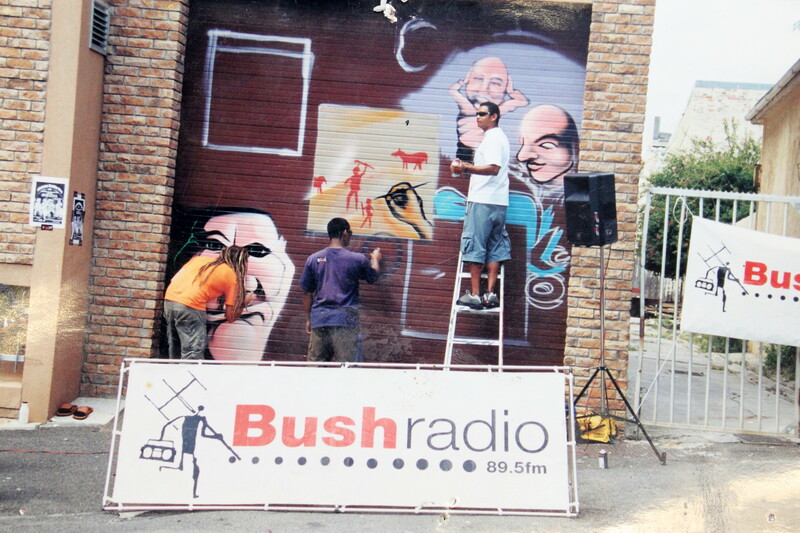 One of the protests involved creating a piece on the Bush Radio building. If you would like more information on Bush Radio’s Foreign intern programme click here. 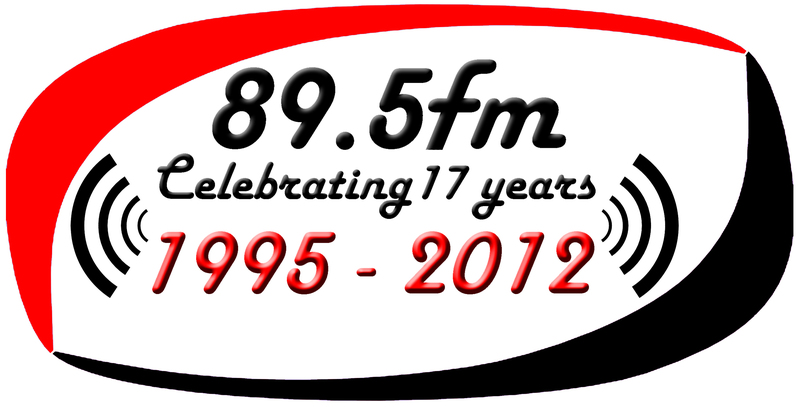 As South Africa celebrates National Women’s Day, we at Bush Radio also celebrate 16 years of legally being on air on 89.5FM. To all our listeners, supporters, volunteers, trainees and staff: Thank you for keeping us Africa’s pioneering community radio station project. To check out some of the Bush Radio history CLICK HERE.